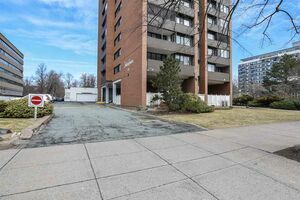 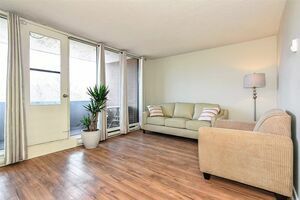 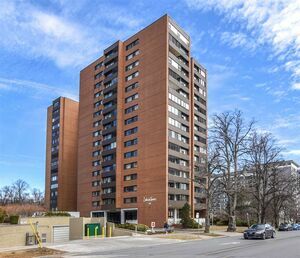 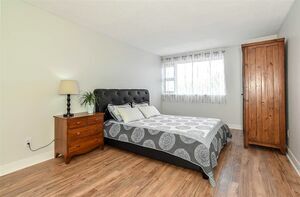 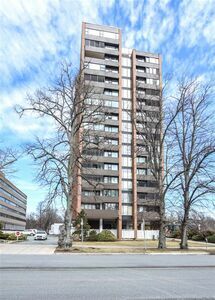 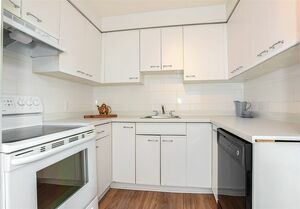 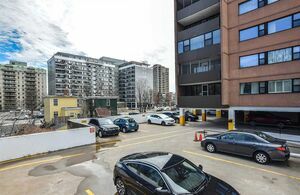 510 5959 Spring Garden Road, Halifax (MLS® 201907671): When viewing this property on Realtor.ca MLS # 201907671 Please click on Realtor's website link to the right for further information. 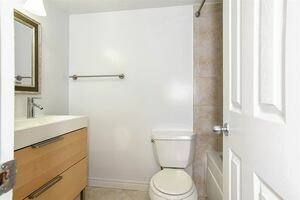 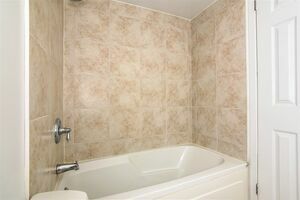 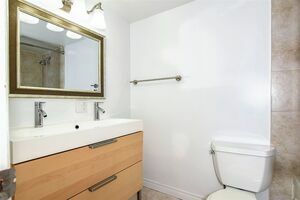 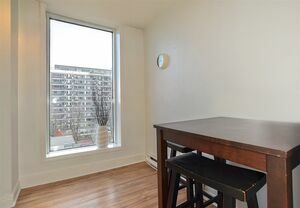 SPACIOUS ONE-BEDROOM ON SPRING GARDEN RD. 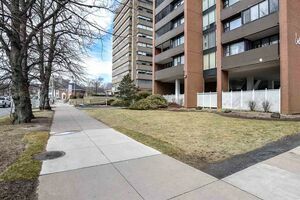 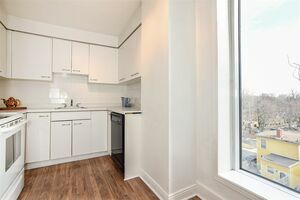 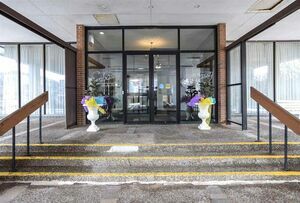 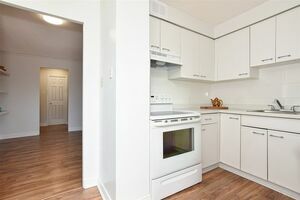 In Embassy Towers is a block away from Public Gardens, Dalhousie University, IWK and QEII Hospitals, walking distance to Saint Mary’s University, University of Kings’ College, Halifax Commons, language schools and amenities. 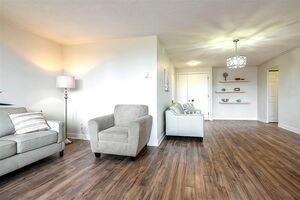 This carpet free 800 sq. 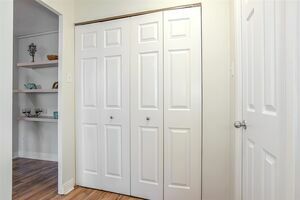 ft unit is the largest one-bedroom in the building with plenty of storage (3 closets inside and a deeded storage locker across the door). 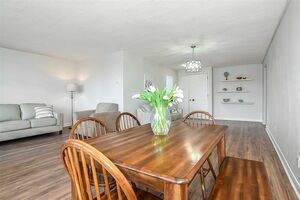 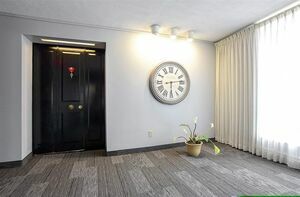 Condo has a bright eat-in kitchen with a window, a large balcony providing green views of Camp Hill facing the quiet side of the building and a 4pc bath that includes a jet tub. 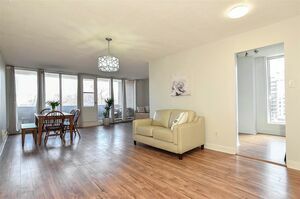 An L-shaped open concept living/dining room has a den that can be used as an office or guest area. 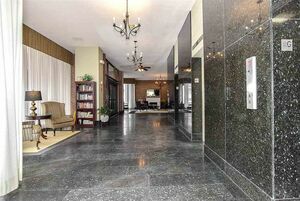 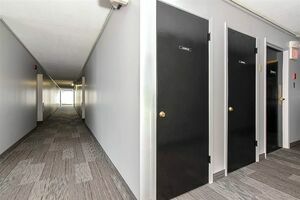 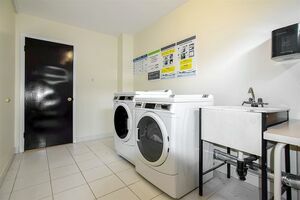 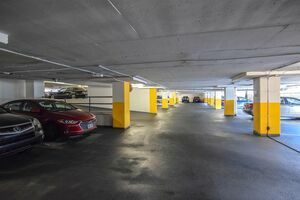 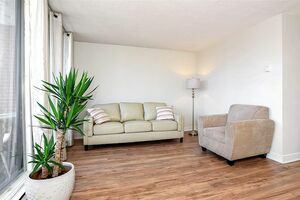 Building has a 24hr concierge service, live-in superintendent, outdoor pool, card operated laundry room near the unit, indoor/outside parking options and plenty of free visitors’ parking. 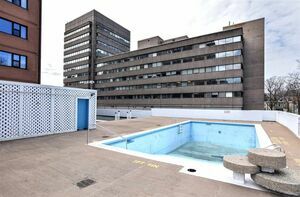 Condo fee of 494.00/month is one of the lowest in the area and includes cold/hot water, concierge and pool maintenance fees. 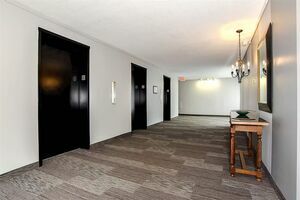 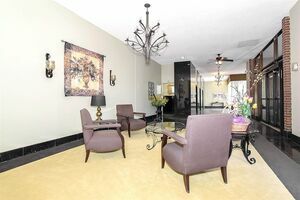 Convenient location perfect for professionals, retirees, small family or students.